Is your family tree on Ancestry.com stuck as a sprout? Can’t seem to find information on your ancestors, no matter how many records databases you dig through or how many other Ancestry users you ask for help? Well, there are two different things you can do about it. 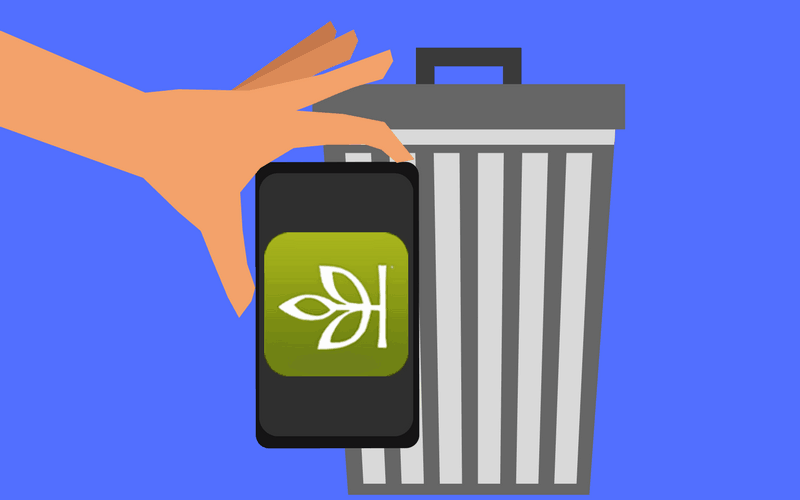 If you have a subscription to Ancestry’s premium services, you can simply cancel it and revert to a guest account. It won’t cost you any money, but you won’t be able to use certain features of the website. 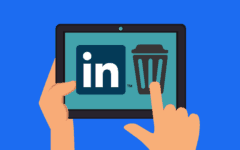 Or, if you’re really sure that you want to leave for good, you can completely erase your account. We’ll show you how to do both, along with everything you should know before going through with either one. 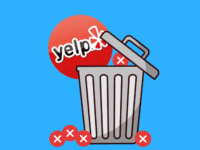 Ending your Ancestry.com paid subscription or shutting down your account can disable some features of the website for you, or outright delete some of your data. Here’s what you should know about all that. Download copies of your family trees or move them to another account, or at least download individual records that you want to keep. Note that only the trees themselves can be transferred; all photos, files, and stories on them will be lost. Download a copy of your raw DNA data from your account. Be aware, however, that if you create a new account, you will not be able to use the copy to view your test results. You will need to take a new DNA test and get new results. Records of any personal data you have put on your Ancestry profile will be gone. You will lose the remaining abilities on your guest membership until you sign up for a new account. 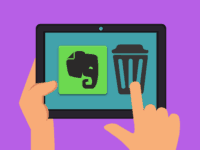 Your family trees will be erased, including all photos, files, and stories you have attached to them (except if they belong to another user). However, any media attached to your trees that have been copied by other users will remain on the website. Anyone you have shared your family trees with will no longer be able to see them. All of your DNA test results will be thrown out, and all genetic samples associated with those tests will be destroyed. Nobody will be able to find or view your DNA results, including anyone who was given any sort of privileged access to them (such as people whom you matched DNA with). Your consent will be withdrawn for any future use of your DNA data in the Ancestry Human Diversity Project, assuming that you explicitly gave this consent in the first place. 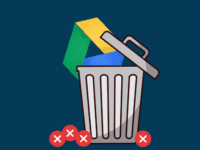 However, any of your data that’s part of in-progress or completed research will NOT be discarded. If you’re okay with all of the above information, we’ll look at how to terminate your paid membership next. 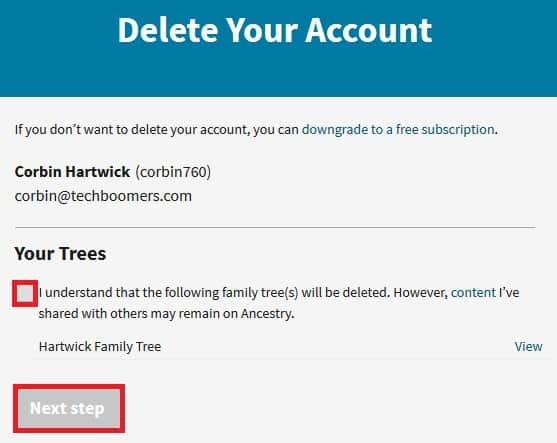 If you want to skip right to the instructions on how to delete an Ancestry.com account for good, though, click here. 1. Go to the Ancestry website and log in. 2. Go to your profile and access your account settings. Click your profile picture in the top-right corner, and then select Your Account from the menu that appears. 3. Ask to cancel your subscription. Under the “Subscription Options” menu on the right-hand side of the next page, click Cancel Subscription. Since this is an action that requires heightened security, you may be asked to enter your account password again. Click in the box marked “Enter Your Password”, type it in, and then click Continue. 4. Give a reason for canceling your membership. If you are entitled to a refund, it will show up here. Click one of the buttons below “Can You Share with Us Why You’re Thinking of Leaving?” to give a reason for ending your subscription. If you wish, you can also click in the box marked “Your Comments” and type in more information. When you’re done, click Continue. 5. Confirm that you wish to cancel your subscription. You will be given some suggestions on other ways to get the most out of your paid plan while you still have it. If you’re sure you want to end it anyway, click Continue to Cancel. 6. 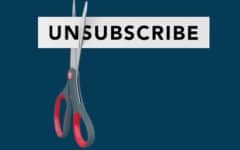 Finalize your subscription cancellation. You will be warned one last time of the benefits you will lose after canceling your subscription. If you still want to go through with it, though, click Cancel My Membership. You should receive an email in short order confirming that your subscription has been canceled. Unless you qualify for a refund, this action only prevents your membership from automatically renewing. You will still have access to the premium features that come with your subscription until it expires. You can find this expiry date by going to the My Account page and looking under the “Subscriptions” header. You can also check here to make sure that your subscription has been successfully canceled. In the meantime, try to take advantage of the features that come with your paid membership while you’re still able to! Now, if you cancel your paid membership early, can you get your money back? We thought you might like to know, so here’s the deal on the circumstances under which you can get refunds. Whether or not you can get a refund on Ancestry depends on what length of time you’ve bought a subscription for, as well as when you cancel it in relation to when you bought it. Here’s how long you have to cancel to get a refund, based on the status of your subscription. Two week free trial: You can cancel your free trial at any time during its duration and not have to pay anything. Initial purchase of non-monthly subscription:The first time you upgrade to a premium account with a plan lasting more than one month, you can receive a full refund if you cancel within 30 days of the purchase. If you purchased the membership through the free trial, the 30-day period will start when the free trial ends. Renewal of non-monthly subscription:If you have a membership for more than a one-month term and it auto-renews, you’ll get a full refund if you cancel it within 7 days of the renewal date. Gift subscription:If a membership is given to you as a gift, the same rules as above apply. Starting from its date of purchase, if you want a refund for it, you must cancel it within 7 days if it was not the first time you’ve had a premium account, or within 30 days if it was the first time you upgraded your account. And, of course, the subscription must be for longer than a one-month term. If the information above didn’t make it clear, you cannot get a refund of any kind for month-to-month subscriptions. Sorry! 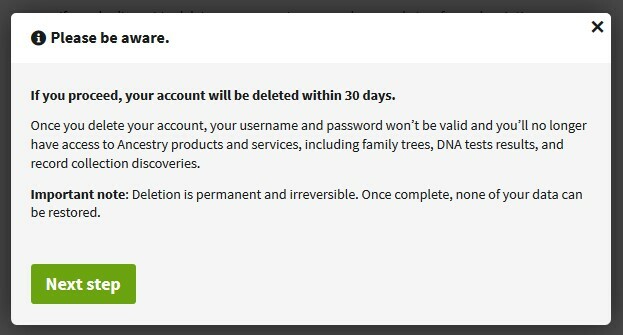 If canceling your premium membership (and possibly getting a refund for it) isn’t good enough, though, the next section will walk you through how to make Ancestry delete your account. 1. Log into your account on Ancestry. 2. Begin the account deletion process. You can start removing your account from Ancestry by clicking this link. 3. Verify your account password. Like when canceling a paid membership, you will have to prove that it’s actually you trying to get rid of your own account. Make sure your name and email address at the top of the window are correct, then click in the box marked “Password” and type in your account password. Then click Continue. 4. Consent to your data being erased. As we mentioned in the reminders section, your family trees and DNA test results will be lost if you close your account. So Ancestry wants to make sure you’re aware of what you’re leaving behind. Click the check boxes below “Your Trees” and/or “Your DNA Test Results” (whichever ones appear) to say that you’re okay with those types of data being thrown out along with your account. Then click Next Step. 5. Acknowledge what you’ll be losing. You will be warned one more time that you will lose access to your account and everything on it if you shut it down, and that you can’t get it back. Click Next Step if you want to continue anyway. 6. Retrieve the confirmation code from your email, and enter it to finish shutting down your account. Once you’ve found the email, open it and write down the 8-character code inside. Then, go back to Ancestry, click in the box marked “Enter Verification Code,” and type in the code you received. From there, all that’s left to do is click Delete Account. 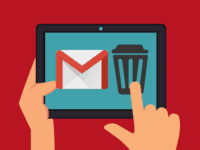 You will receive an email confirming that your account erasure request has been received, and your account will be completely shut down within 30 days. Ancestry can be contacted by email or phone if you need help getting a paid subscription canceled or an account erased. 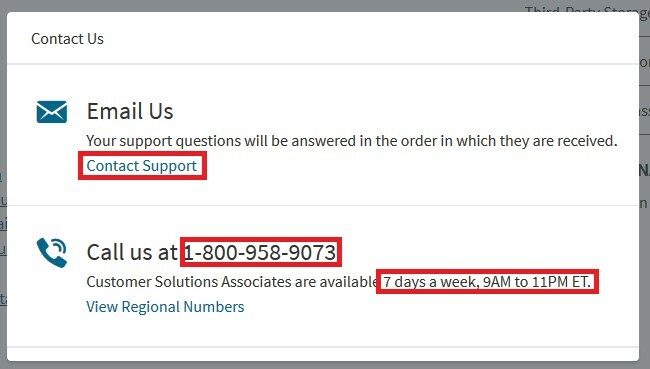 To do so, log into your account, click Help in the top menu, and then select Support Center from the menu that drops down. From there, select any help article to view. Then find the green Contact Us link (it’s usually at the bottom or along the right side of the page) and click it. A box will pop up with the available contact options for your region. If you want to connect via email, click Contact Support, fill out the form on the next page, and click Submit. If you want to phone customer service instead, just call the number that appears. If you want to contact customer service by phone, make sure to check their availability for your region. If you’d be calling at a time when they wouldn’t be around to help you, then either wait until they are available, or try emailing them instead. There is also a master list of regional contact numbers and forms which can be found here. Though it’s one of the leading names in tracing your family history online, Ancestry still faces competition from other services wanting to help people dig up their pasts. Here are a few prominent ones. FamilySearch.org– Run by the largest heritage organization in the world, this website has over 4 billion multimedia historical records and a family tree builder specialized to connect you with people across the globe. And it’s all for free! FindMyPast.co.uk– A genealogy website based in Britain with over 8 billion historical records (and growing! ), including some from British sources that you won’t find anywhere else! Also has an American-focused branch called Mocavo. USGenWeb.org– An American-based, volunteer-led free genealogy network with historical records organized by state and county. Also features message boards, maps, online books, and tons of other useful research tools. There are even more to be found in our article on the best free sites like Ancestry. We’re sorry to hear that you didn’t find what you were looking for on Ancestry, but there are many other places online that you can try! You might want to start with some in our list of the best family history research sites and apps. Or, if you’re wanting to archive your own history for generations to come, we have suggestions for the best sites to preserve your family memories online. Good luck – we hope you get to learn something about your family that you never knew!